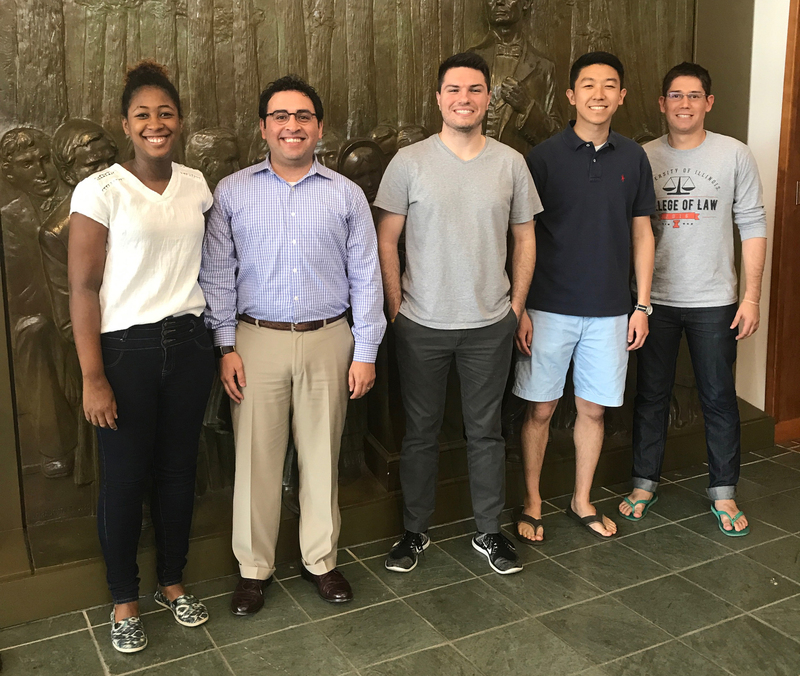 Four College of Law students, Jonathan Kim, Jani Mikel, Collin Stich, and Trevor Sierra, and 2017 graduate Diego Martinez-Krippner worked with Professor Suja Thomas and a former colleague of hers at Cravath to submit an amicus brief to the Eleventh Circuit in favor of the plaintiff in Jerberee Jefferson v. Sewon America, Inc. The brief argues that summary judgment is unconstitutional. The EEOC also filed an amicus brief in favor of the plaintiffs in the case.